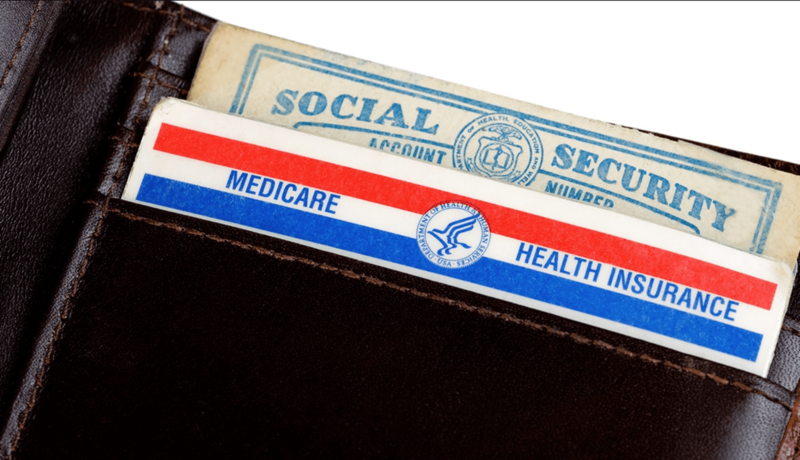 Medicare is a hot topic term that is often brought into various forms of conversations. The biggest thing about Medicare, unfortunately, is that it tends to be quite confusing for those who are trying to understand it. Medicare.gov explains the facts about Medicare in an article and shares 5 important facts that everyone should know. Medicare and Medicaid are very different things. Medicare is for older Americans while Medicaid is for lower-income families or individuals. You qualify for Medicare when you turn 65 years old. Medicare is not a “one size fits all” insurance. There are multiple plans and options available. You can have Medicare and another insurance, but it is always recommended to consult an insurance professional. Many, but not all, healthcare providers accept Medicare. Once again, it’s important to discuss this with a professional. As you could imagine, this is just the very beginning of understanding Medicare. It’s always important to have a professional help you through any insurance situation.